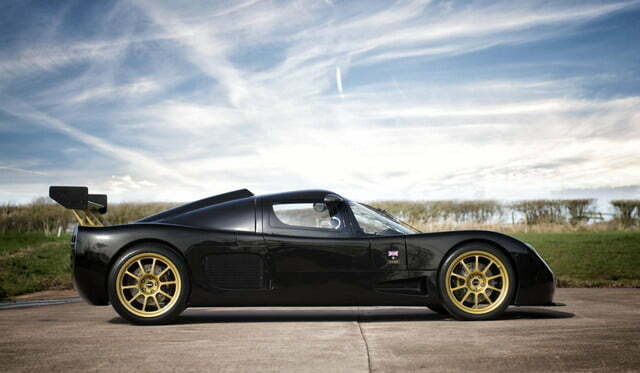 The Ultima Evolution is not what we’d call a “looker.” The British performance vehicle has a decidedly kit-car aesthetic to it, with a wide, flat front end laying the base for a prominent bubble cabin and awkwardly placed side-view mirrors. But as we all know, looks are only part of the equation, and a jaunt behind the wheel of this 1,020-horsepower monster would make you forget the styling real quick. 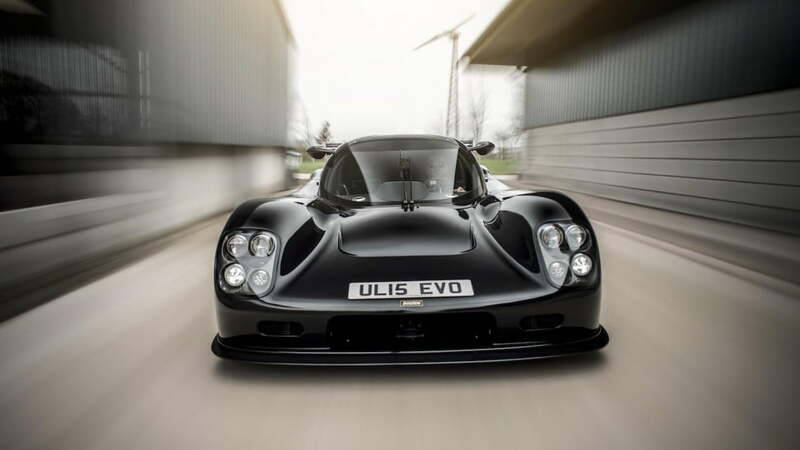 Ultima has just released the first video clip of the Evolution, in which you get a taste of what the car is like on the road. Put simply, it’s loud. And fast. Power comes from a Chevrolet-sourced 6.8-liter V8 enhanced with a Whipple supercharger, giving the supercar an aggressive, punchy soundtrack as it channels all 920 pound-feet of torque to the rear wheels. 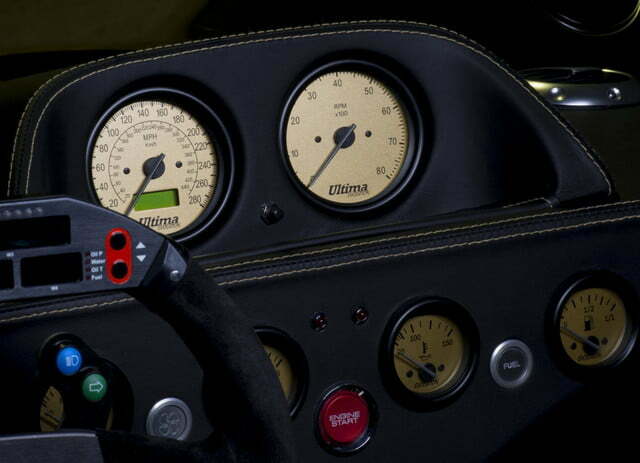 It does so via a six-speed manual gearbox sourced from Porsche. 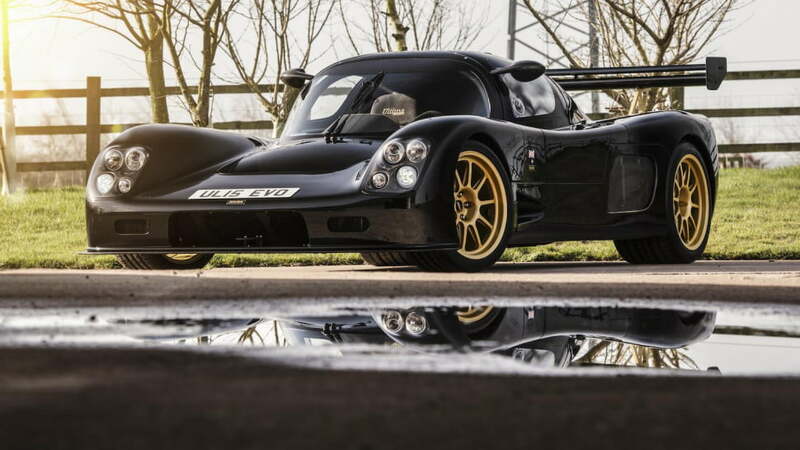 That’s right, this British supercar has an American engine and a German gearbox, all working together like an automotive United Nations in the pursuit of tire-shredding speed. 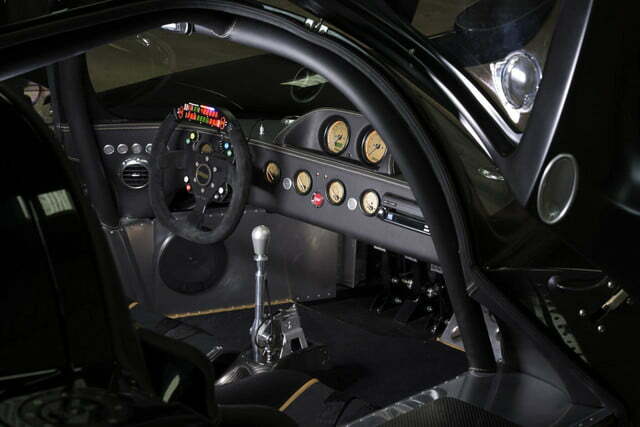 The car comes in multiple power configurations, ranging from an “entry-level” 350 hp all the way up to the range-topping supercharged model. With its full force unleashed, the 2,094-pound Evolution will sprint to 60 mph in 2.3 seconds, 100 mph in 4.9 seconds, and accomplish 0-100-0 mph in only 8.8. 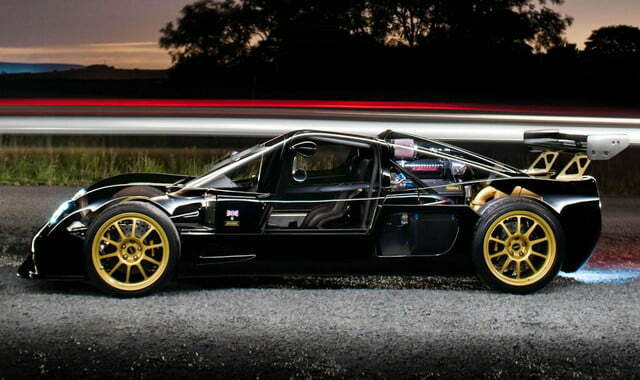 If you’re not sold yet, the vehicle will smash the quarter-mile in 9.2 seconds (if you shift quickly enough) before topping out at a gear-limited 240 mph. So while the Evolution isn’t exactly a bedroom poster, it’s certainly no bore. 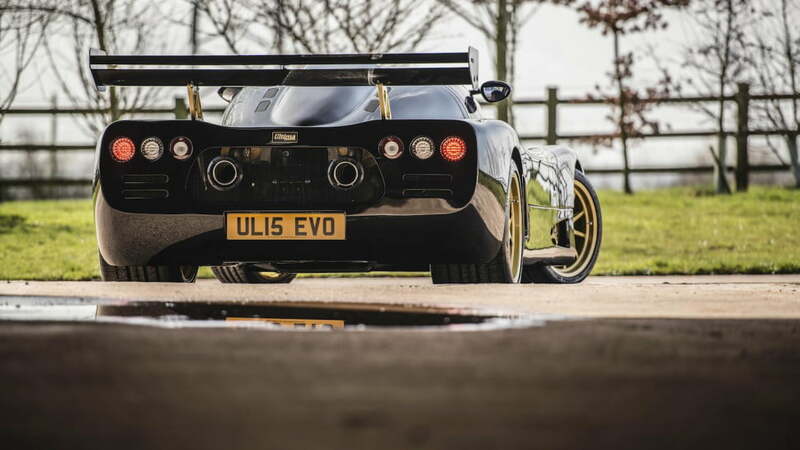 Available as both a coupe and convertible, the Ultima Evolution replaces the GTR and Can-Am supercars that have been in production since 1992. For around $100,000 for the base model, you can get your hands on this sport bike-rivaling two-seater, one that’s even available with iPod connectivity, rear parking sensors, satellite navigation, a rear-view camera, an Alpine stereo system, and more. But with performance like this, we think you’ll have your hands full.